These juniors' shoes reboot the '70s basketball court classic. 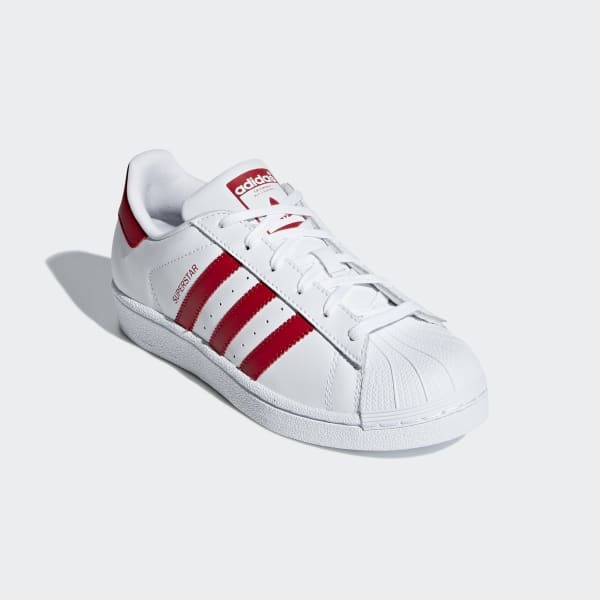 This version of the iconic adidas Superstar sneaker features a leather upper with 3-Stripes. 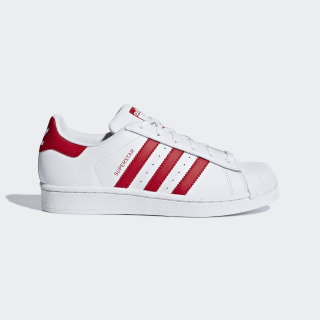 The shell toe and rubber cupsole stay true to the heritage style.